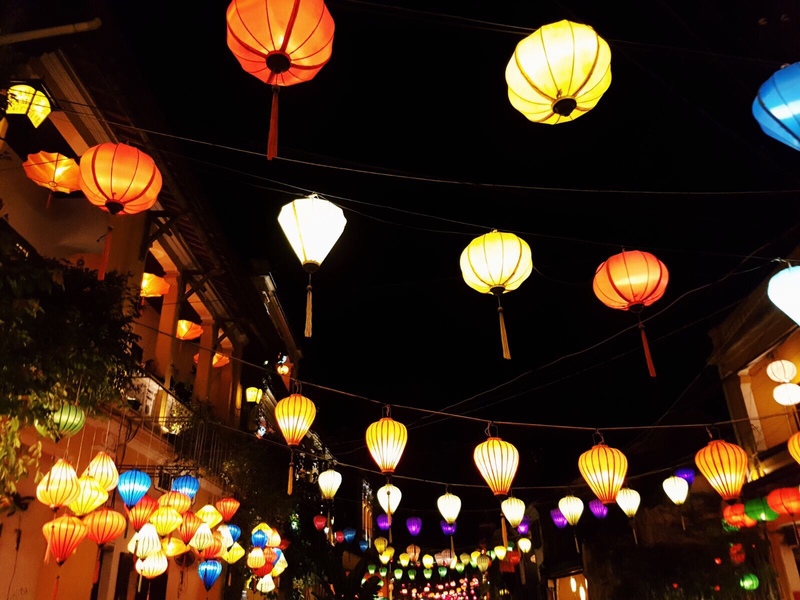 Wonder around the bustling Old Quarter, and soak up the mouth watering aromas of authentic Vietnamese food. The city will send your senses into overdrive! 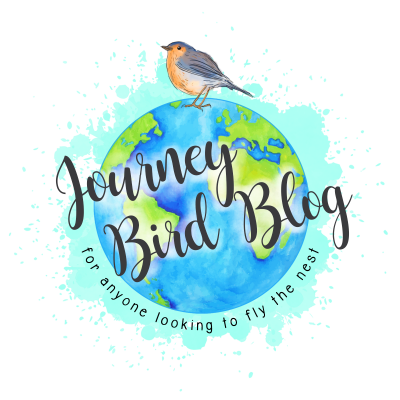 If you packed light (we didn’t) spend some time perusing the MANY shops and get items that are ‘same, same, but different’ to expensive brands. 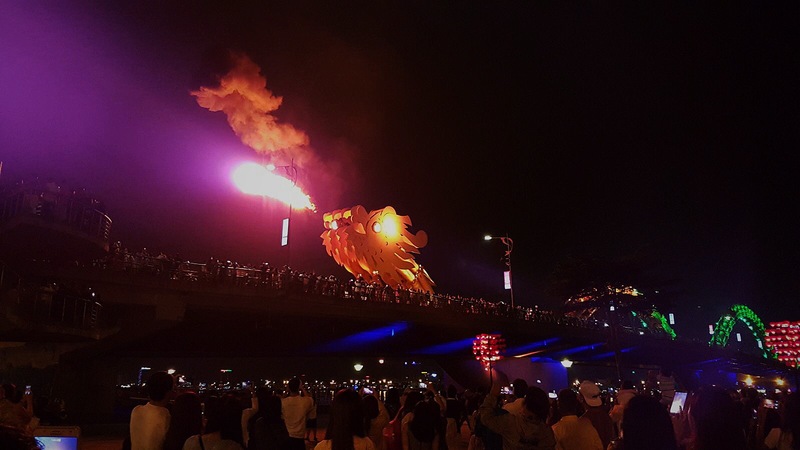 Click here for a more detailed itinerary of Hanoi. Hire a moped for $2 and ride around the picturesque jungle Island, soaking up the rolling hills and breathtaking scenery. 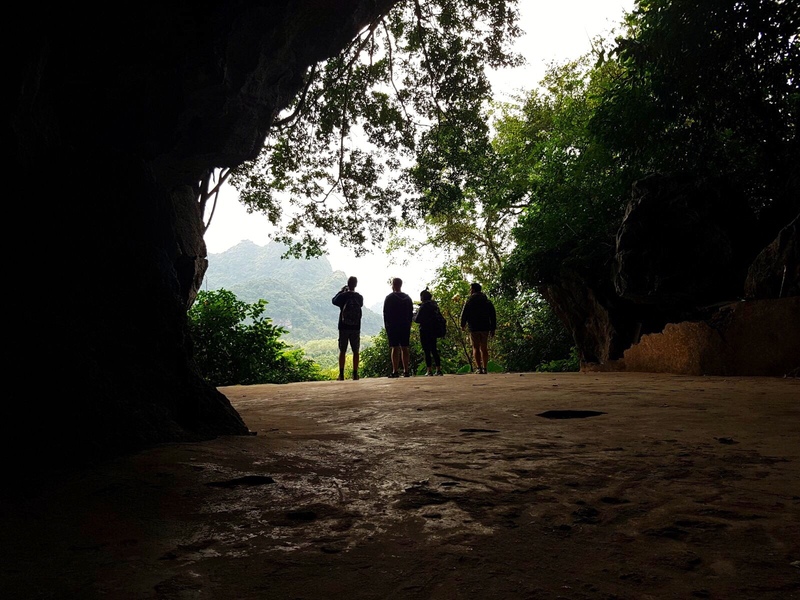 Visit the Hospital Cave to see where the Vietnamese Military dug an intricate tunnel system during the war for 50 cent, and take an hour long walk through the National Park to catch a glimpse of wildlife and waterfalls. 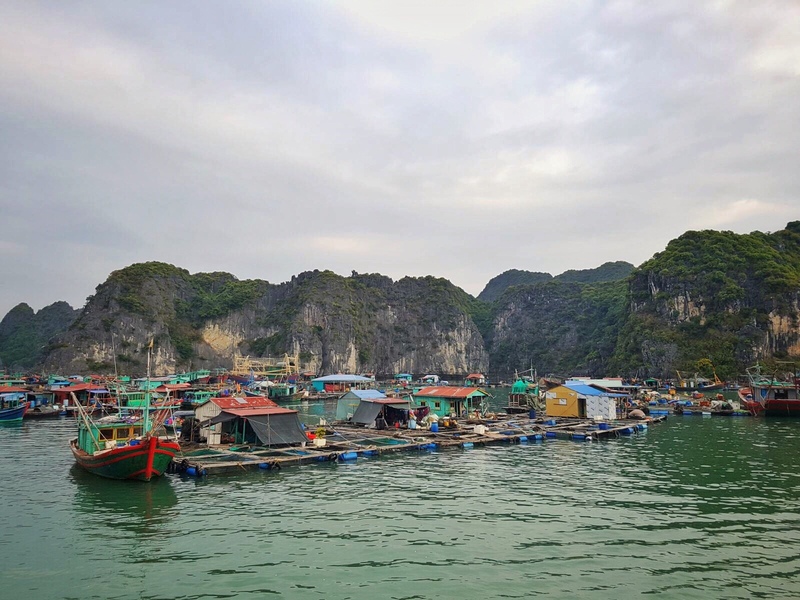 On your second day pay $40 for a 1 day boat trip, which passes the beautiful Beo Floating Village to take you to Monkey Island. Be warned the furry natives are expert pick pockets! Then journey to Ha Long Ba to kayak through the Dark Cave and see where the James Bond movie ‘Tomorrow Never Dies’ was filmed. Finally you’ll get the chance to jump into the Emerald waters for snorkelling! I recommend Full Moon Party tours, as our guides Ryan and Hae were amazing. 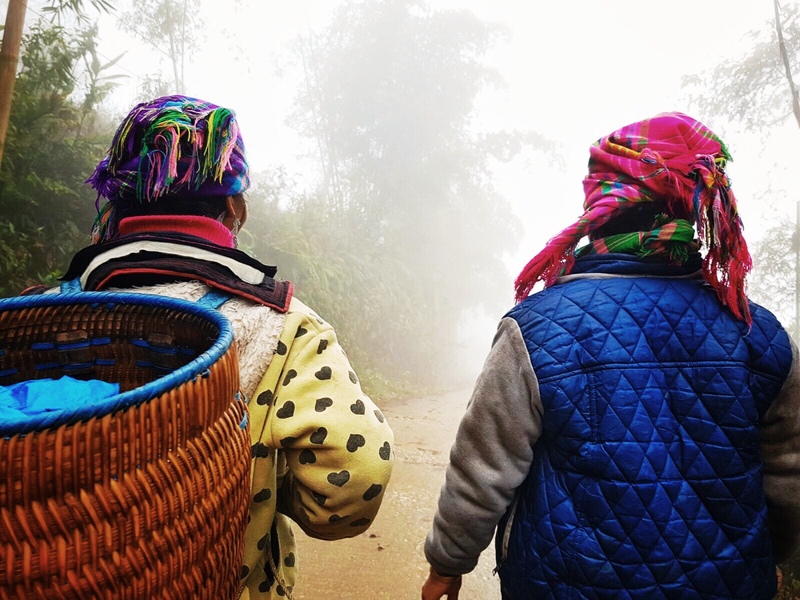 Trek the carved landscape of Sapa with the lively women who call it home. The winding hills are no easy feat, with close to vertical ascents and in the wetter seasons mountains of mud to trudge through. I wouldn’t recommend going during winter like us, as a sea of fog will likely shroud the beautiful iconic views that the area is famous for. After six hours of walking, with a delicious lunch break in between, spend the evening at a homestay with a ‘mama’ drinking rice wine around a warm fire and getting to know your fellow hikers. Although temperatures average at 10-12 degrees in December and January, the villagers’ welcome is warm all year round! Cost of full excursion including transport from Hanoi, cheeky guide, breakfast, lunch and dinner $60 each. If you’re a budget traveller you’ll probably arrive the town early in the morning. 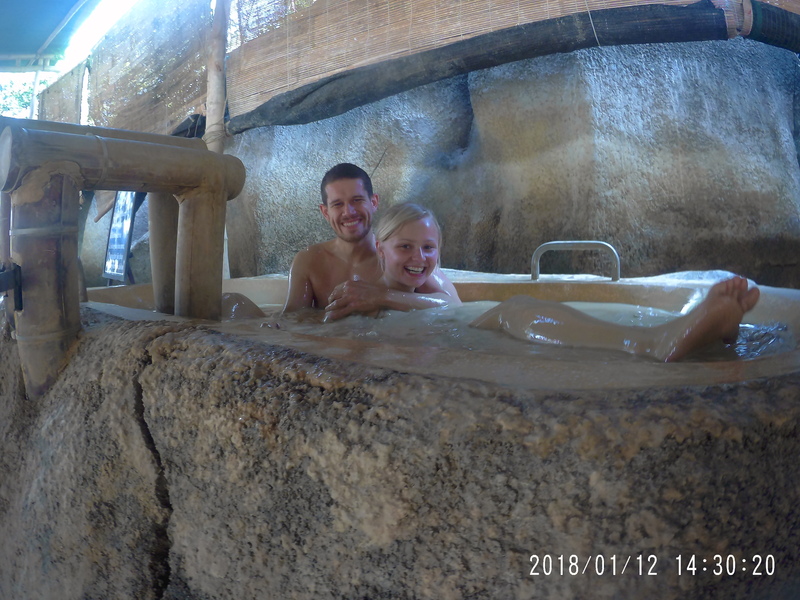 Our hostel let us sleep and shower for a few hours for free before being picked up for an excursion to the National Park.Spend the day exploring the incredible caves on offer, including Phong Nha Cave, Paradise Cave and Dark Cave. We did the last two, which both had only been discovered this century! You can zip line to the Dark Cave giving you immense views of the dense jungle (if you can keep your eyes open ). All of this can also be done without an excursion by hiring a moped. Cost included lunch, travel, entry to caves, happy hour rum, and brilliant tour guide for $40 each. During the day the magic diminishes, as the cover of darkness no longer hides the large scale construction work on expensive hotels and apartments. 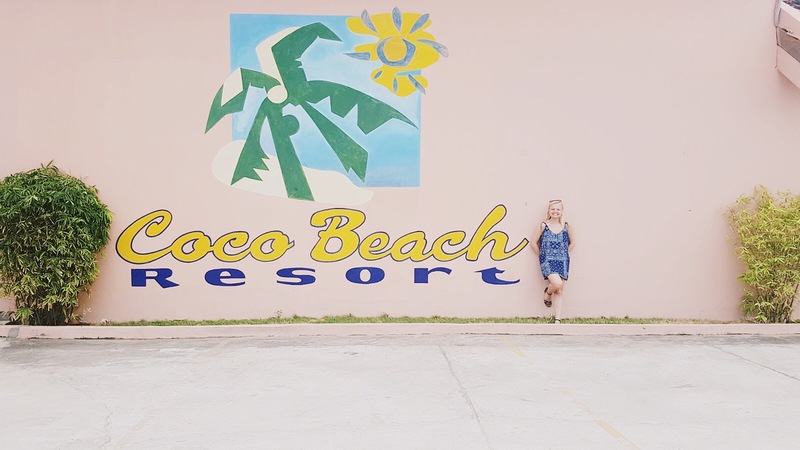 Head to the beach to soak up some much needed rays and enjoy a cocktail at the many bars that line the shore for $4. A beer will set you back $1. At night venture into the Ancient Town where cars are forbidden. For $6 you can enjoy a boat ride along the river, giving you the perfect view of the lantern-lit streets. Food in the centre is more expensive but not by much, and happy hour can go on until 10pm at some bars! If you spend a few days here also visit the night market for cheap souvenirs and street food. I haggled two dresses for $12. On your second day sign up for a cooking class. We were recommended the Eco Cooking excursion by our homestay and it was a brilliant experience for just $20 each. This coastal city is extremely popular with Russian tourists. It reminded me of Barcelona, but without the Sangria on tap. You won’t need longer than 2 days here as there’s not much to do, and in the winter the sea can be rough and dirty. The bus ride to Da Lat is not one for the easily travel sick! The 4 hour journey is very windy, but the views of the mountains are spectacular. 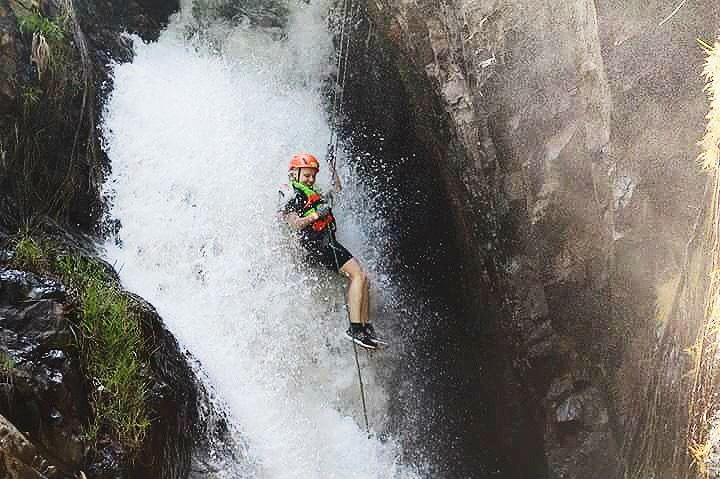 The small city doesn’t have much to offer in terms of exploring, but you can do a canyoning excursion to abseil down four beautiful waterfalls a short 20 minute ride out. 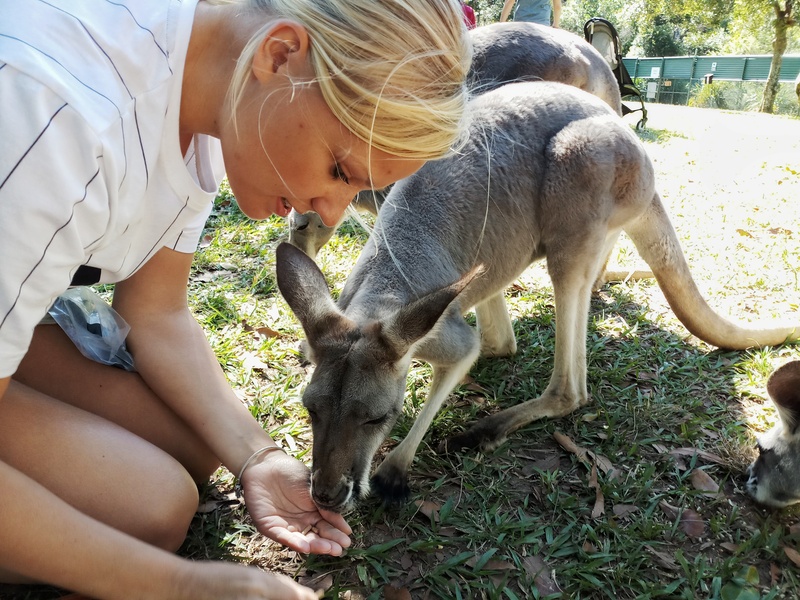 It’s a adrenaline-fuelled day trip with a packed lunch included for $50 each, run by a company called VietChallenge. In the evening there’s a hidden gem restaurant called Artist Alley, with a live guitarist serenading you over a delicious Vietnamese meal. The Da Lat wine is also a nice break from beer, and a bottle at dinner will set you back $4 . Last but certainly not least, have one (or many) drinks at the mind-blowing Maze bar. It’s fundamentally a labyrinth built into the side of a hill by the two architects behind the Crazy House. But it was turned into a watering hole to attract thirsty backpackers and is a great place to socialise, if you don’t get lost! The Kitesurfing capital of Vietnam is a boozy backpacker’s dream and a traditional traveller’s nightmare. You don’t stick around long if you can’t hold your own in a beer-pong match. If your happy to get stuck in with pool pillow fights, bar crawls and beach volley-ball, then you’ll have a brilliant time! $35-40 will get you a lesson in kitesurfing if you’d like a crack at the city’s favourite pastime. During the day you can head to the sand dunes for a $50 excursion, or go it alone by taxi or moped and hire a quad bike for the perfect ‘wish you were me’ Instagram photo. We opted for a few days relaxing around the pool, soaking up the sun and atmosphere. There’s a great place to eat called Dong Vui Food Court on the seafront, which for an indecisive eater like me was a challenge! You have the option of around a dozen international and local cuisine stations that’ll get your mouth watering and stomach rumbling for a cheap price. Spend your first morning at the War Remnants Museum, getting to know the shocking and eye-opening history of the Vietnamese people. There’s currently an exhibition of photographs taken by people from dozens of countries that capture some of the atrocities during the Vietnam War. Entry is 40,000vnd pp. For a nearby coffee and lunch, head to M2C Cafe, a trendy and modern place opposite a park. The food was cheap, and delicious! 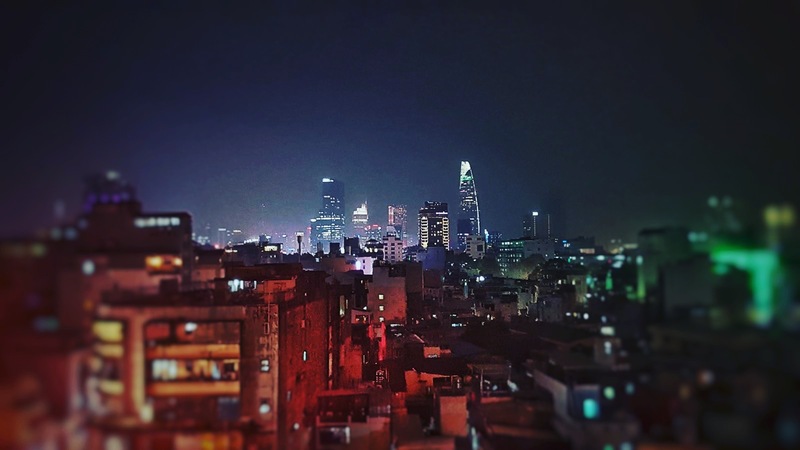 In the evening, head to one of the city’s night markets to purchase some last minute souvenirs. Remember to haggle though, as we got a vendor down from 350,000vnd for a pair of sunglasses to 150,000vnd. Opposite the Ben Thanh Market, nestled within an alleyway, is a brilliant authentic French restaurant called Cocotte, which serves first-class food without the first-class price tag. On your second day, visit the iconic Cu Chi Tunnels. From the centre it’s bus 13 to the last stop then catch the 79 to Ben Duoc. It takes about 2 hours, which is the same as most tours but a fraction of the price. There are two tunnels, the originals and then the larger ones built for claustrophobic tourists. 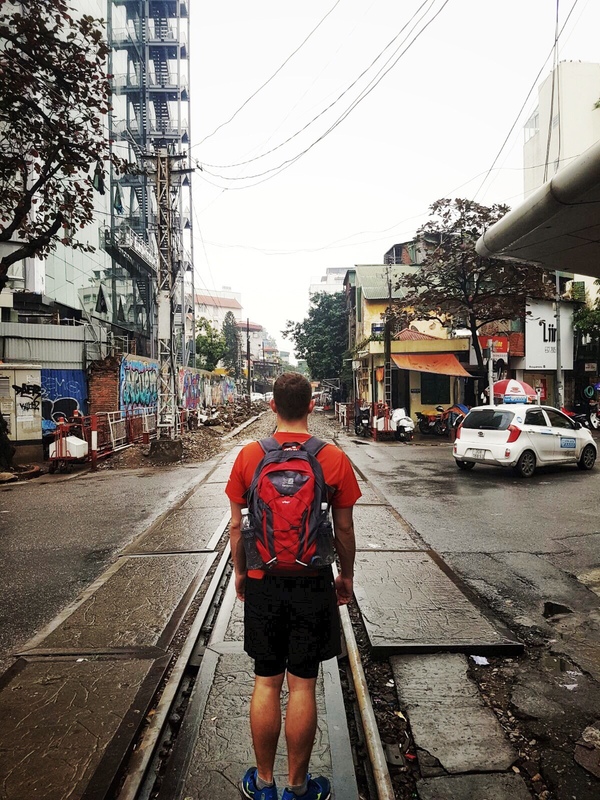 Read more about our stay in Saigon here. The best ways to get around are by using the Grab or Uber apps as you can set a price beforehand and avoid being ripped off! If you can’t use the app, opt for a green taxi with a clear license displayed. Remember to take off your shoes in homes, as it is a Vietnamese custome. Some shops will expect you do too. If at a homestay or hostel, they will most likely over feed you as it is polite to, so try and leave some grub on your plate to show you’re full. Pick up a cheap Vietnamese SIM card from a shop. You can get anything between 4gb and 12gb of data for 30 days. Especially useful for getting around and calling in an emergency. You can pick up an Open Bus Ticket that’ll take you to all the main spots in the country for $45 per person. Not as nice as the train but A LOT cheaper, Do some research first on the company, and try to avoid Queens Travel as they were awful. At the chemist remember to check the label for ingredients as they’re laws on prescription drugs are hazy. Some sun cream and bodywash has bleach in it, so keep an eye open for that! The price of an average meal should be between 50,000 and 150,000vnd. Any hire and it should be a swanky place and the view make up for the price tag.